The RunGo app, a running app with turn-by-turn instructions for popular running routes in cities like Vancouver, London, New York, and Seattle, is hosting the Dash for Dogs this month. This is a guided 10km, 5km or 2km run or walk through Stanley Park with proceeds going to BC & Alberta Guide Dogs. Registration Register online for the 2km Walk ($15 by Feb 17); 5km Run ($30 by Feb 17); or 10km Run ($35 by Feb 17). This is a fun, non-competitive race with start times between 9:00am and 9:30am. There will be no route markers as participants will be encouraged to use the RunGo app to make their way around the course. After the run there will be a social event with pancakes, prizes, and good tunes. Guide dogs and good dogs are welcome, dogs must be on leash and under control at all times for the safety of the working guide dogs. Download the RunGo app for Android or Apple devices. BC & Alberta Guide Dogs makes a profound difference to blind/ visually impaired people by partnering them with a certified guide dog at no cost. 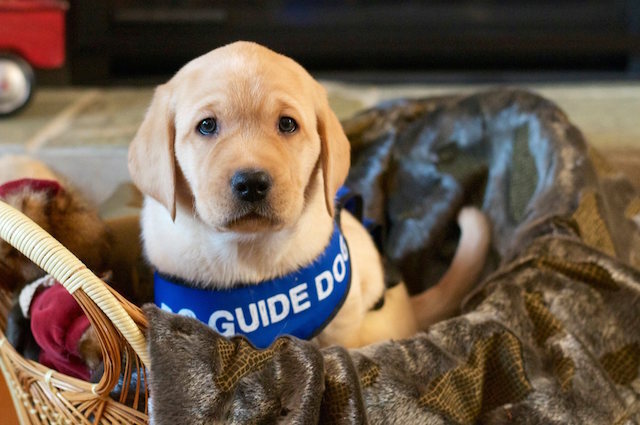 These guide dogs provide tangible and immediate help; making a significant difference in their partner’s safety, independence, sense of well being and belonging.